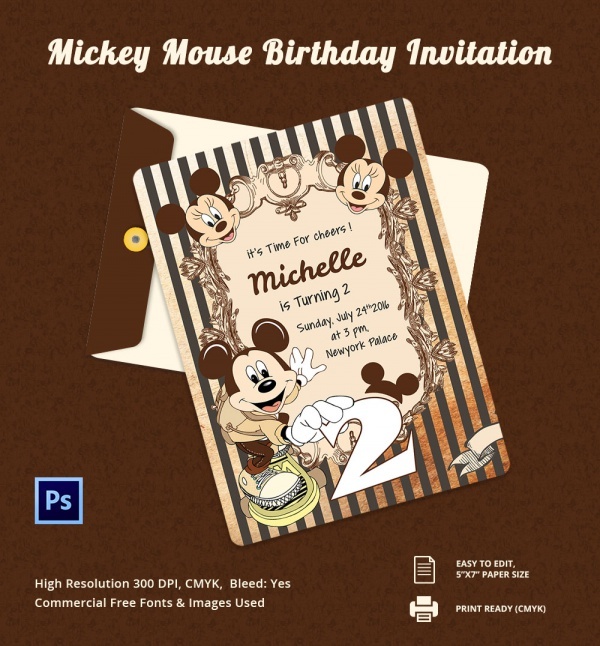 The invitation card imprint with Mickey Mouse on it looks elegant and unique. 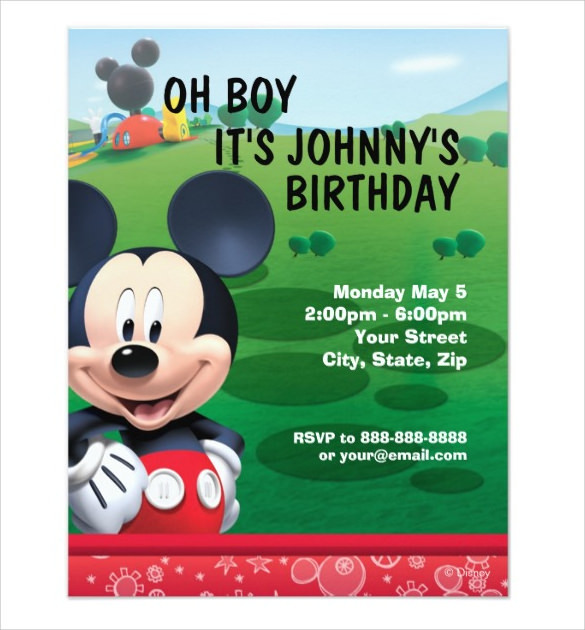 It is used for children’s birthday party invitation. 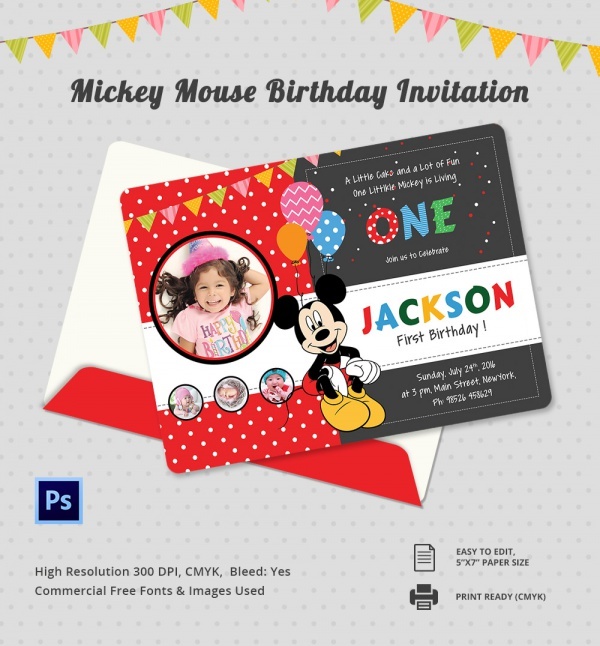 It includes the name of the person who is invited; time, date and venue are also mentioned so that the party can get the exact information of the party.They are very colorful in design and attract the guests. 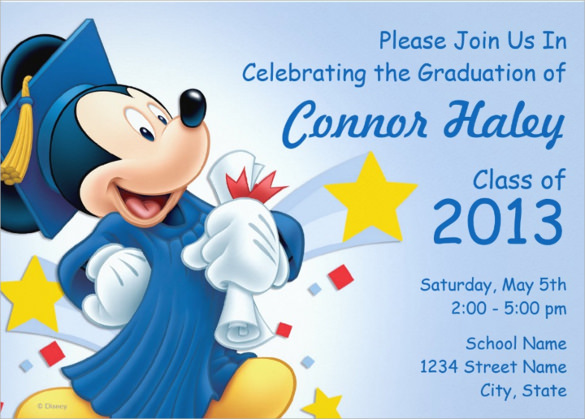 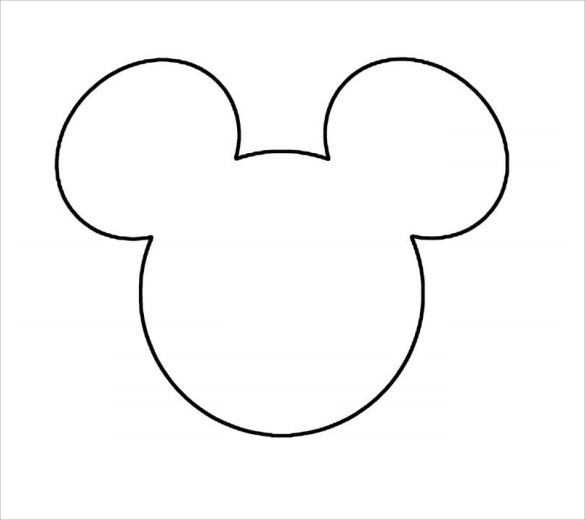 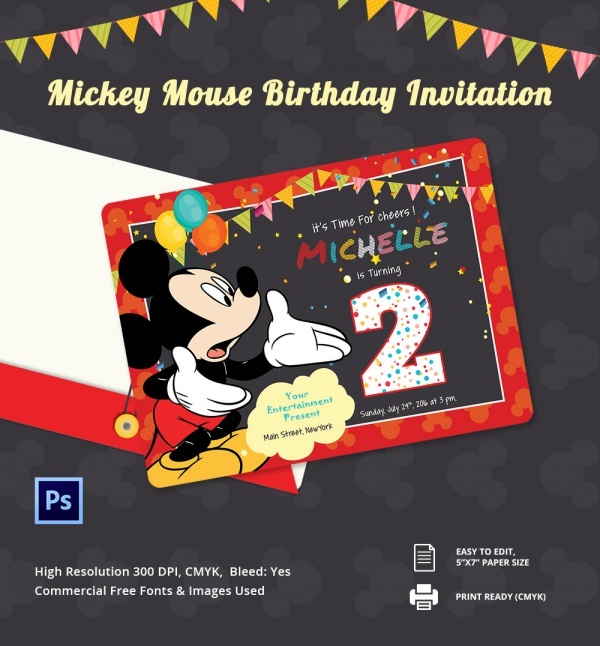 The Mickey Mouse invitation template is available in large numbers. 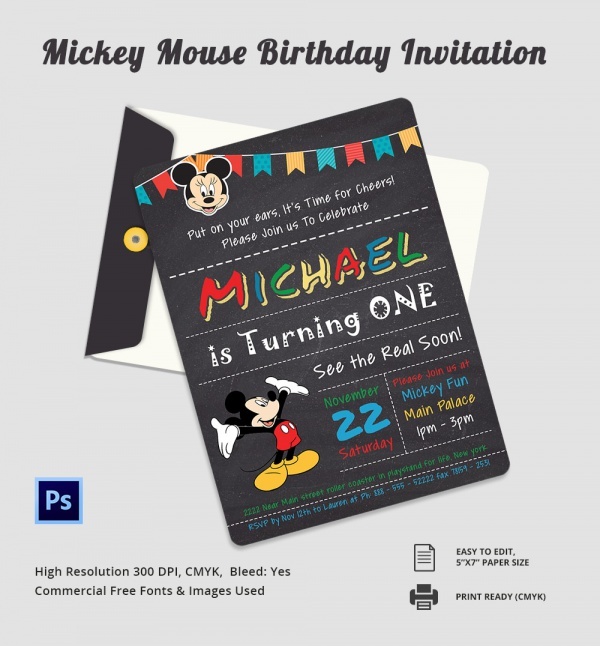 You can choose the template as per your choice and they are available for free. 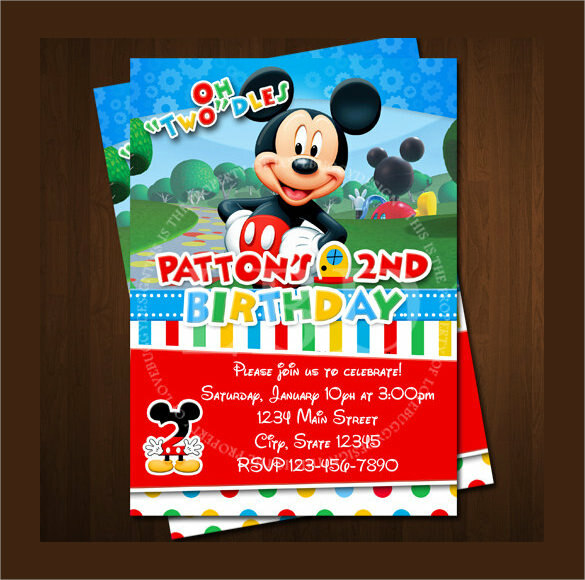 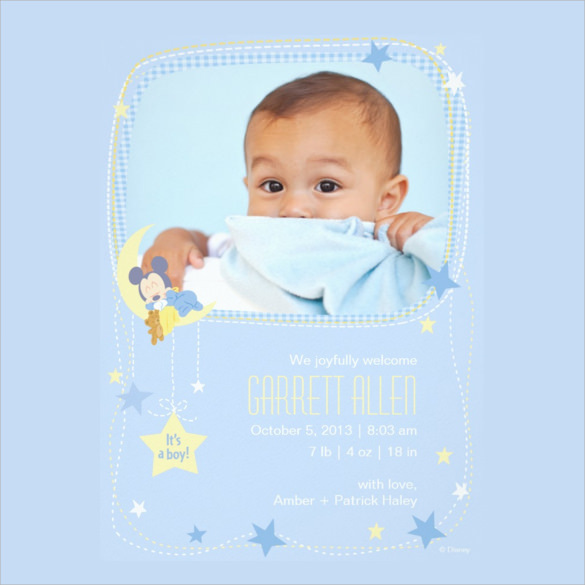 The Invitation Templates are available in both pdf and word document and customize the requirement.